12 Apr 2019 --- Swiss biotech company Gnubiotics is launching GNU100 – an oligosaccharide and glycopeptide mix – touted as “the first microbiome specialty ingredient for companion animal gut health.” After winning the Ingredients category in the Startup Innovation Challenge at Health ingredients Europe (HiE) 2018, the company set its sights on the human nutrition market, but the time to market and regulatory approval restrictions have spawned this initial focus on pet food. 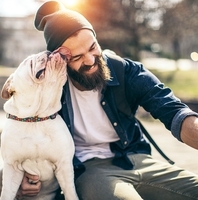 The annual market for pet food is estimated at around US$100 billion globally, Gnubiotics CEO Jean-Philippe Kunz, tells NutritionInsight, and it is growing at a rate of 5 percent per year. One-third of vet visits are for digestive issues. 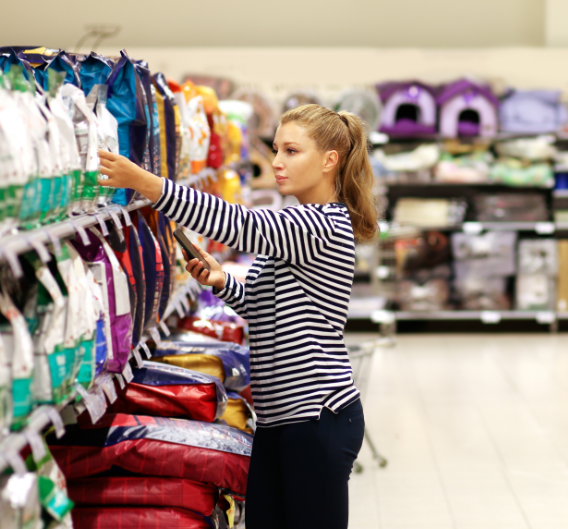 Low prices and convenience have driven the growth of grain-based dry foods, which negatively affect pets’ health. Besides that, more than half of pets are overweight. Gut health is reportedly trending in pet food and this ingredient can be integrated into new pet food recipes to rebalance the microbiota. A healthy gut – equally important for humans and animals – can support important nutrient absorption and help to boost an organism’s immunity. 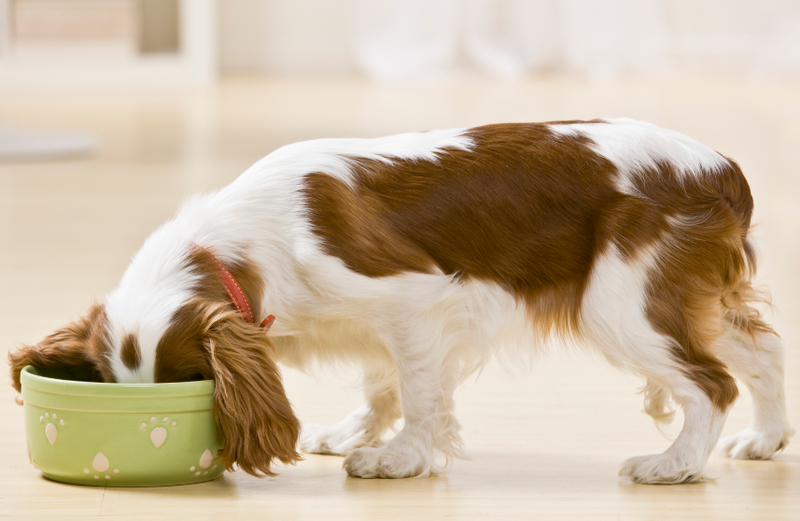 Gnubiotics’ first compound can be integrated into new pet food recipes to rebalance pets’ microbiota naturally. Due to its highly diverse composition in active ingredients, GNU100 can selectively influence the microbiota. The ingredient is comprised of at least 30 different oligosaccharide structures that are functional mimics of human milk oligosaccharides (HMOs). Click to EnlargeOne-third of vet visits are reportedly for digestive issues.GNU100 serves as a dense protective barrier on gut cell surfaces and helps restore compromised gut microbiota to improve gut health. It is also claimed to offer protection from diet-induced obesity by promoting short-chain fatty acid (SCFA) production causing microbiota diversity increase which is often depleted during weight gain. GNU100 is a natural derivative, animal origin fraction of a well-known biosimilar in cardiology, manufactured using a unique and patented purification process, which uses no enzymes and is non-GMO. The company has announced its listing in the EU Feed Materials Register. Gnubiotics’ GNU100 MAC is registered in Europe as an oligosaccharide-peptide complex with the objective to enhance microbiota restoration. As a result of its activity on specific commensals in the microbiome, GNU100 will also be studied to act as a weight control modulator. Potential for the human market? “We have proven efficacy of the compound in selectively modulated microbiota and know how to measure this. Because we provide a ‘game-changer’ in terms of diversity, we believe that we will be offering the next generation of HMOs. Lastly, Click to EnlargeGnubiotics’ first compound can be integrated into new pet food recipes to rebalance pets’ microbiota naturally.what we are producing is a natural source and will remain on the safe side,” Kunz explains. In human nutrition, the potential is largest where you can counter a deflated microbiota. With one-third of births in developed markets coming through cesarean section, increasing data shows that infants born this way already have a deflated microbiota. This type of technology could close the gap, Kunz adds. In November 2018, Gnubiotics won the Ingredients category in the Startup Innovation Challenge at HiE 2018 in Frankfurt. Part of the reason for the award win was the jury's strong belief in the experience of the team behind the technology, a clarity in business strategy and a clear value-added proposition as a whole. The Gnubiotics team consists of executives from the nutrition and pharma industries, including Kunz himself, who has a consumer marketing background. At Vitafoods Europe, Gnubiotics will host a presentation by Prof. Kelly Swanson of the University of Illinois-Urbana Champaign, titled Modulatory Activity of Microbiota Accessible Carbohydrates, which will highlight GNU100 in vivo palatability data as well as the in vitro activity of GNU100 on key microbes beneficial to companion animal health Lactobacillus acidophilus, Akkermansia muciniphila and Bacteroides thetaiotaomicron.